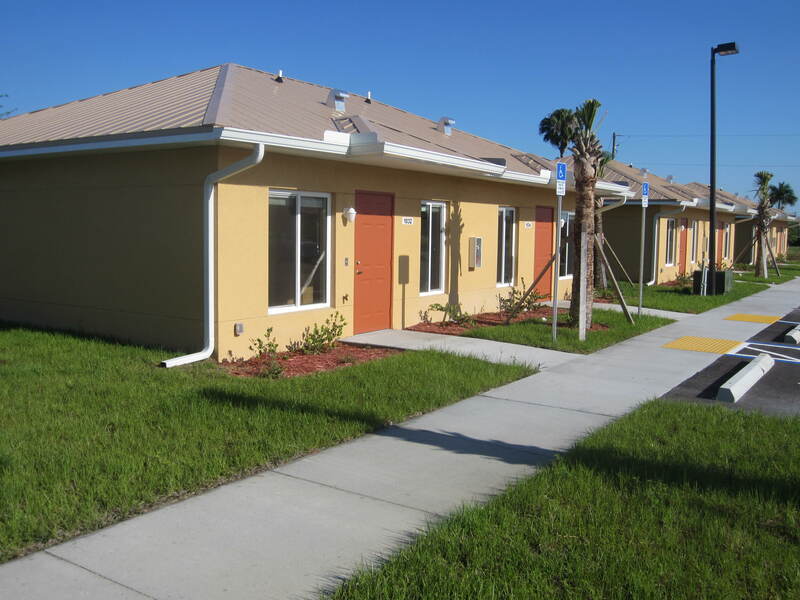 In 2012, Goodwill Industries of Southwest Florida received $1.8 million of HUD Section 811 funding to construct 14 apartment units in the City of Clewiston, Florida. Supplementing HUD funding was an additional $200,000 in funding from the Federal Home Loan Bank Atlanta. FHLB funds enabled installation of a metal roof, exterior fencing, emergency generator, upgraded cabinets, ceramic tile in the bath and kitchen, and a larger electric service. 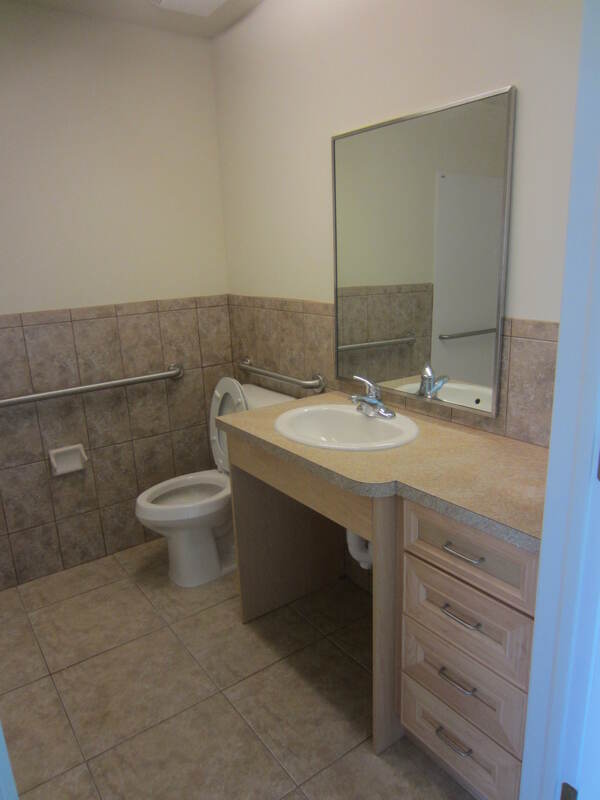 The facility is now open and moving in residents who are income eligible and who are physically disabled. The project is one of the first new HUD Section 811 projects to receive green certification under the Florida Green Building Counsel. Ultimately this certification will mean dramatically smaller utility bills which will help both the residents and owner. 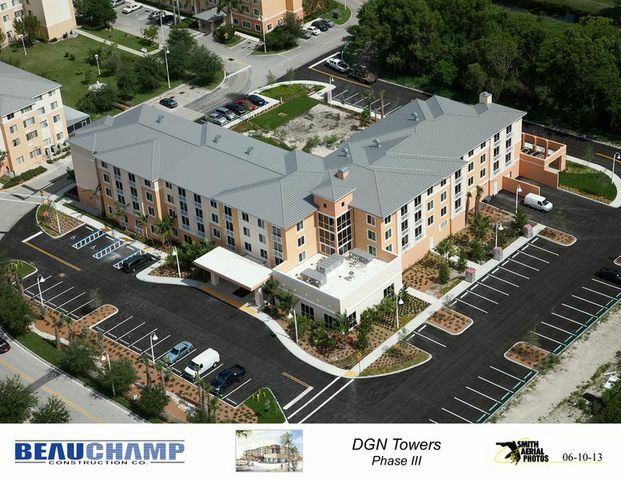 JPH Associates is pleased to announce the opening of DGN Towers III, a project sponsored by Miami Jewish Home and Health Services. This 75 unit, $10.6 million project for the elderly is the third phase of a three phase effort that commenced over eight years ago. The land was leased to the Sponsor by the State of Florida at no cost. 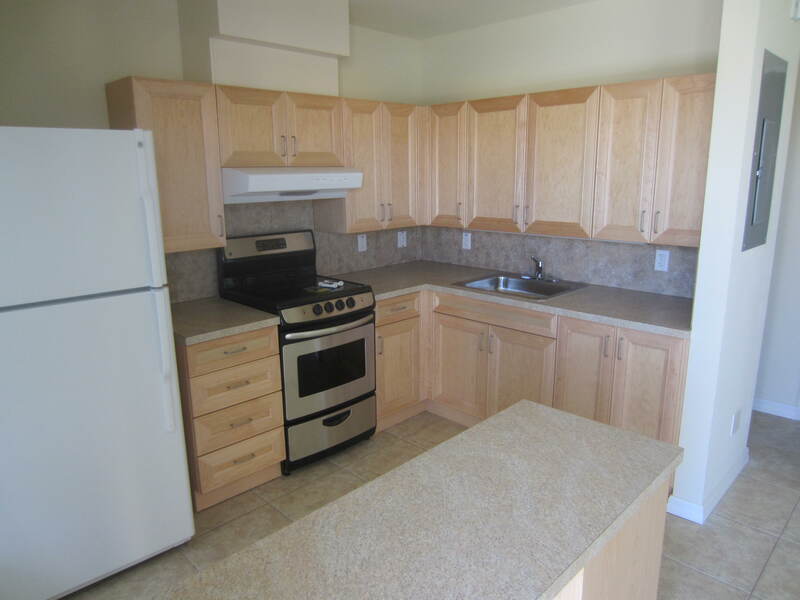 These cost savings on the land were returned to the project in a series of construction upgrades. The project is the first HUD 202 projects within the State to earn an energy LEEDS certification. This certification incorporates energy saving design/devices into the project while encouraging the use of green features such as low emission paint and recycled materials. Project management indicates that it took only two days to secure lease commitments on all 75 units, proving again that the supply of affordable housing for the elderly is not keeping pace with demand. Westminster Asbury East, a project sponsored by Presbyterian Retirement Communities, is approximately 40 percent complete and is projected to open in the fall of 2014. 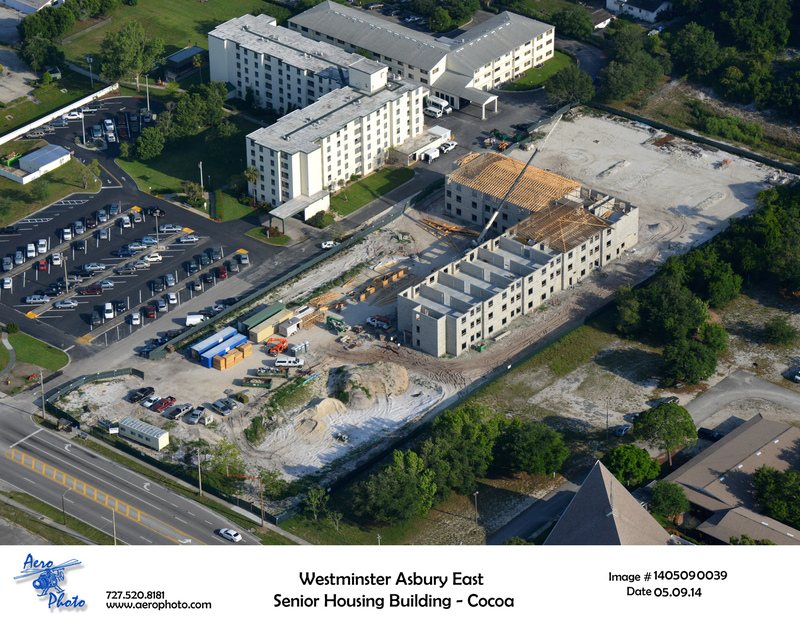 This 68 unit, $8.8 million project is part of a multi-property complex providing affordable housing to the elderly. 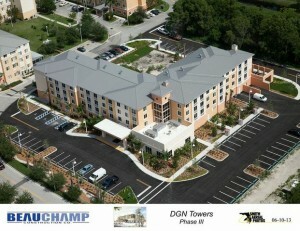 This latest phase will be green certified under the Florida Green Building Counsel. This means that a number of features (which includes solar hot water) have been incorporated into the project to reduce energy consumption. On March 20, 2014, staff from JPH & Associates, Inc. (Sheila Gottsleben and John Hazelroth) traveled to Washington, DC to attend the inaugural Partner’s Symposium hosted by the World Wildlife Fund (WWF). The symposium sought to educate participants on the current work of WWF and strengthen existing partnerships. One area of interest was the work being done to reduce the sale of illegal wildlife parts – particularly tusks from elephants/rhinos, in addition to tiger parts. Based on information collected at this symposium and additional research conducted, JPH & Associates were astonished to find a strong link between illegal wildlife trade and national security. So much so, that we produced a brief position paper entitled “Illegal Wildlife Trade and the Threat to Our National Security”. The paper defines the scope of world-wide illegal wildlife trade (estimated at $7 to $10 billion annually) and how these funds are finding their way to transnational crime syndicates, some with terrorist links. The paper goes onto to articulate how Florida is specifically being impacted and concludes with concrete steps needed from our US Congress. We encourage your review of this important information. You are currently browsing the weblog archives for May, 2014.